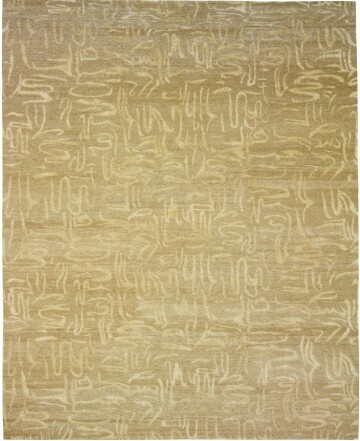 Inspired by ancient Egyptian hieroglyphs, Lapchĭ Alexandria makes the ultimate design statement for minimalism. 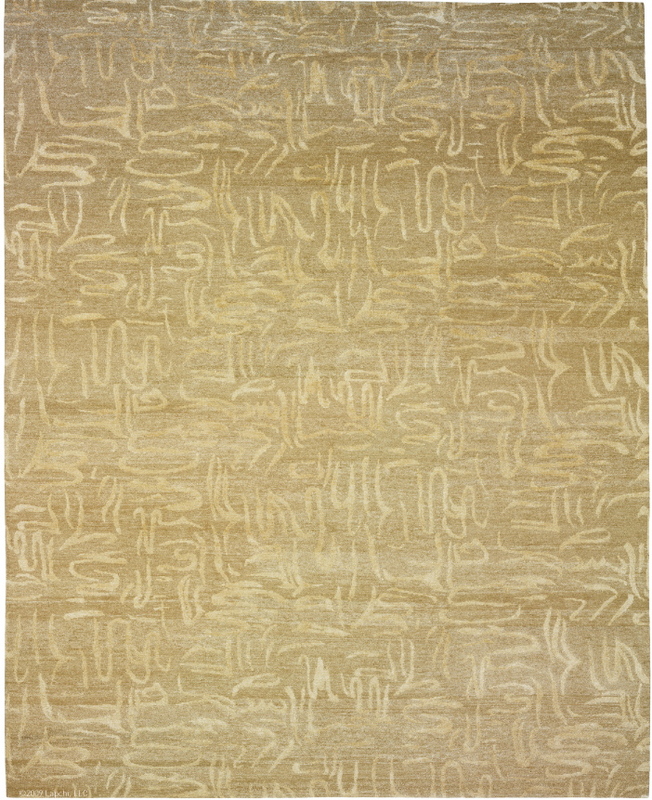 Hand-spun hard-twist Tibetan wool blends with Chinese silk to create a rug texture that’s not only durable but also reflects light in a visually appealing way. Shown in Driftwood. Also available in Blackberry, Laurel and custom colorways.